In this article, we’ll go over the differences between investing with a regional center and creating your own project. While the vast majority (around 95%) of applicants prefer to invest with a regional center, going your own way can have its advantages. In order to apply for an EB-5 investor visa, you must invest at least $500,000 in a commercial enterprise in the United States. This enterprise must then employ ten or more American workers in full-time positions. If you fulfill both of those requirements for two years, you will become eligible for permanent residency in the United States. Typically, this means one of two things. Some visa applicants choose to start their own commercial projects. However, this can be a long and difficult process without any outside help. For that reason, others instead invest with an EB-5 Regional Center (RC). By investing with a Regional Center, you can benefit from indirect job creation, substantially easing your visa process. In this article, we’ll go over the differences between creating your own project and investing with a regional center. While the vast majority (around 95%) of applicants prefer to invest with a regional center, going your own way can have its advantages. By understanding both methods, you’ll be able to make an informed decision when you invest. An EB-5 Regional Center is a company designed to manage job-creating investments in order to help individuals obtain EB-5 visas. To do so, they work closely with local communities to identify promising investment opportunities. This allows their investors to benefit from both direct and indirect job creation for the purposes of obtaining their EB-5 visas. Regional Centers can be privately owned or owned by the municipality in which they are located. In either case, U.S. Citizenship and Immigration Services (USCIS) regulates all Regional Centers. Why Invest with an EB-5 Regional Center? The main advantage of investing with a Regional Center is indirect job creation. Normally, your enterprise would need to directly create jobs to qualify you for an EB-5 vista. This means directly training, employing, and paying at least ten full-time employees in permanent positions. Needless to say, this is a daunting prospect for many businesses. For Regional Centers, however, the rules are a little different. Because Regional Centers invest directly into local communities, they frequently create “collateral jobs”. These include jobs created by the RC’s projects (indirect jobs) as well as jobs created by those working on said projects (induced jobs). Regional Center investors may count both indirect and induced jobs toward their EB-5 visa requirements. The other big advantage of investing with a Regional Center is that it requires less personal involvement. Simply being a limited partner of an RC’s project fulfills the EB-5 visa requirements. This means that an investor working with a Regional Center can live wherever in the US they choose. They can also work on other projects at their leisure. Are Regional Centers Safe Investments? Generally, yes. However, investors need to choose wisely between Regional Center options. With more than 800 Regional Centers currently approved by USCIS, only 1/3 of all Regional Centers are considered successful. Operating a Regional Center is a complicated task–Regional Centers must meet USCIS’s annual filing requirements to continue to operate. Fraudulent activity among Regional Centers in the past decade have caused the SEC and USCIS to take a closer look at Regional Centers. 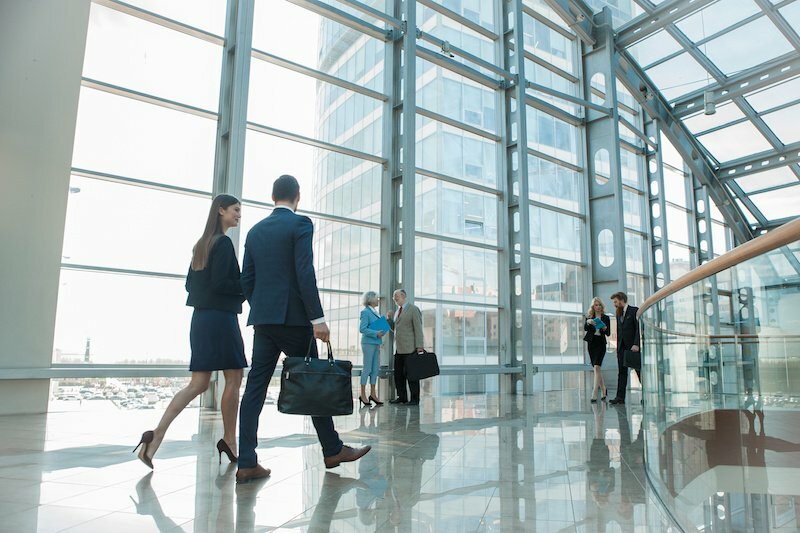 While Regional Center investment projects do tend to be less risky than investing in a project of your own–from both an immigration and a financial standpoint–you should still exercise great care before you invest. Who Should Invest with a Regional Center? Regional Centers cater to immigrants who are interested in seeking EB-5 visas for immigration purposes. They offer a safe, consistent option for fulfilling the EB-5 requirements while requiring relatively little personal involvement. They are also a highly attractive option for retirees, or those who plan on retiring after attaining their permanent residency. Note that you can still pursue business opportunities outside of your work with the Regional Center. In general, you should choose a Regional Center if you feel that your personal ventures would not satisfy the EB-5 visa requirements. This is particularly true of the employment requirement, which is difficult for many smaller companies to meet profitably. Should you choose not to invest with a EB-5 Regional Center, you’ll have to invest directly in a job-creating project or business. This venture must be located within the United States, with its minimum investment depending on the location. While most areas require a minimum investment of $1,000,000, targeted employment areas (TEAs) only need a $500,000 investment. You do not have to personally own the business you are investing in. Many EB-5 applicants invest in and manage areas of a larger company. Why Invest Directly in an Enterprise? The main advantage to investing directly in an enterprise is the greater potential for profit. Normally, a percentage of the return on your investment will go to the Regional Center. In the case of a direct investment, your company can keep the entire profit. Needless to say, this has the potential to be a much more lucrative situation! In addition to maximizing profits, direct investment offers an opportunity for greater involvement with the business. If you are interested in personally owning and managing a business, direct investment is a better option. What Are the Risks of Direct Investment? While direct investment offers a greater opportunity for profit, it is also riskier than investing with a Regional Center. EB-5 Regional Centers present a picture of solid investment opportunities with little risk of failure. A personal venture, on the other hand, can always fail. If it fails, you could lose your shot at gaining permanent residency in the United States. This risk is further compounded by the need to directly create jobs, which can be expensive and unprofitable for your company. Who Should Invest Directly in an Enterprise? Ultimately, direct investment is a great option for a small minority of visa applicants. 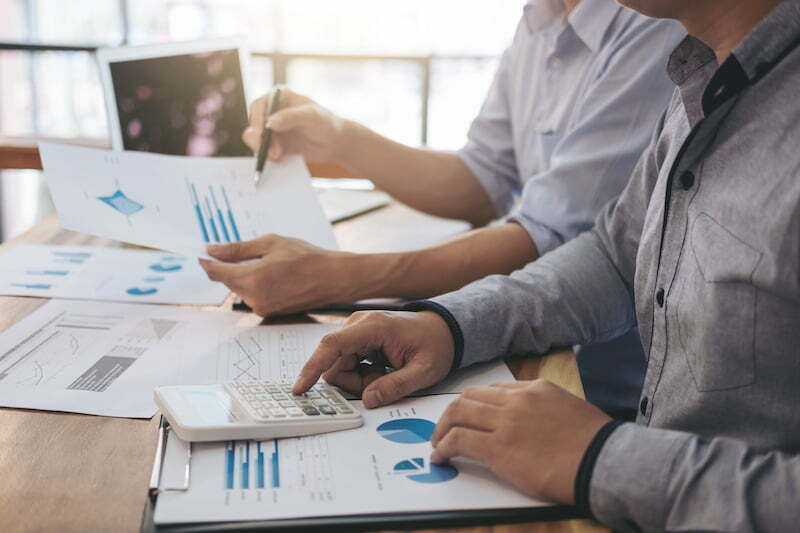 Applicants who can benefit from direct investment include those coming to the United States specifically to create businesses. Regardless of whether you choose direct investment or investment with a regional center, you’ll need legal counsel. 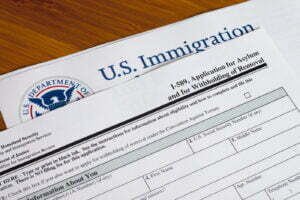 An experienced immigration attorney can help you decide which EB-5 visa option is right for you. 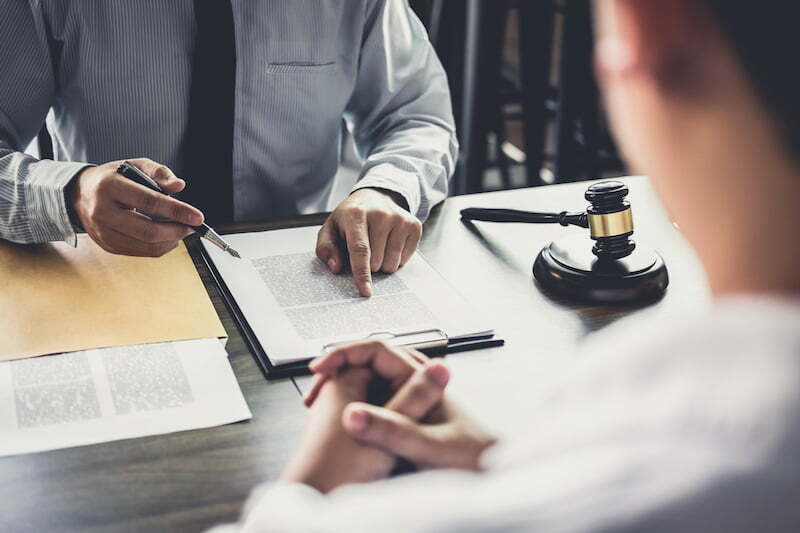 Best of all, a good immigration lawyer will provide legal counsel throughout the immigration process so that you can relax and enjoy life in the United States.